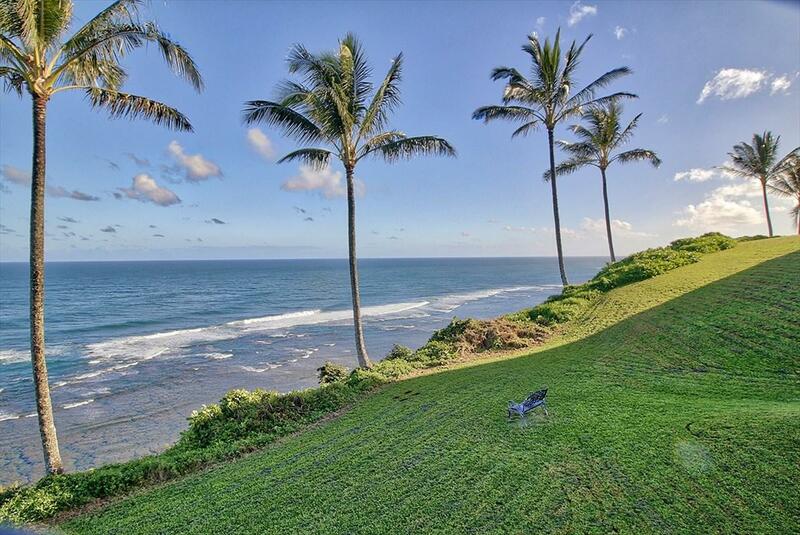 If its all about the view, then this is the Home In Paradise for you! Perched on the bluff above the blue Pacific Ocean, enjoy miles and miles of white views, the Kilauea Lighthouse and the reef below. 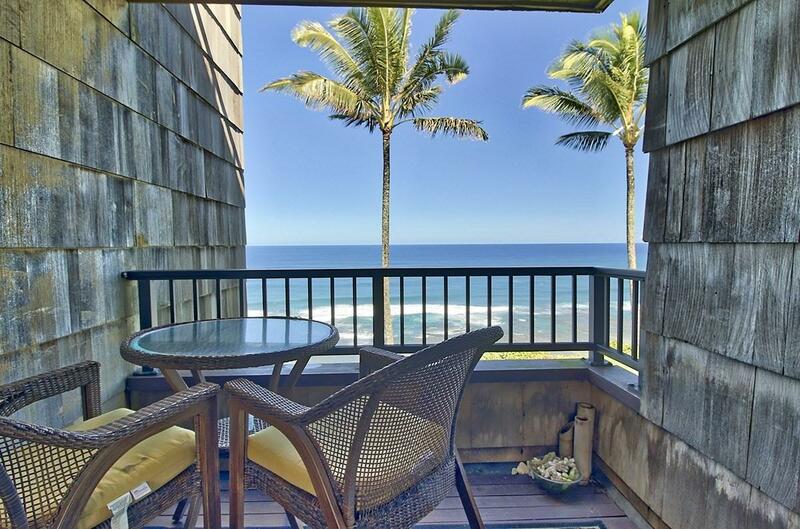 Whales will greet you in the winter and dolphins and turtles swim below you the year around.Located in the beautiful resort community of Princeville on Kauai's world famous North Shore, this unit is located above very private Sealodge Beach, just a short walk down the scenic trail. Several other beaches are nearby, as are world class golf courses. 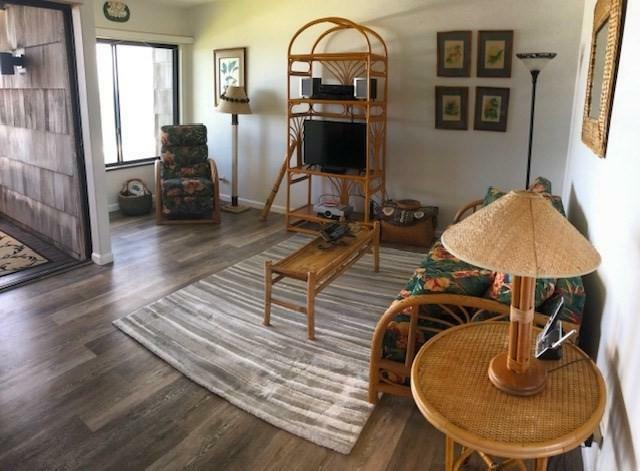 The town of Princeville is a short walk away, and historic and world famous Hanalei Town and Hanalei Bay are just a five minute drive down the highway.This property is currently in a vacation rental program and the new owner may benefit from reservations already on the books, or they may have the unit as their private second home or even a wonderful primary residence. 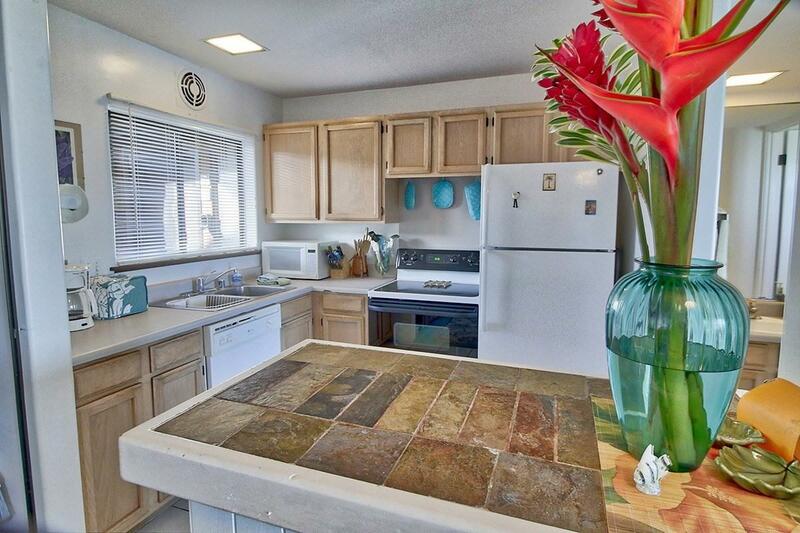 The home is fully furnished and ready for either guests or the new owner and brand new water proof floors have just been installed in the living room, dining area and bedroom.This unit is one of the relatively few Sealodge units to have a washer and dryer in the unit. It also features mountain and waterfall views out the front door as well as the ocean out the back. Building A is the most private of all of the buildings in Sealodge, giving the owner of this unit one of the best locations available in all of Sealodge.